I’m working my way through the third proof copy of A Housefly in Autumn and it’s making me remember why it took me four or five proof copies to get my other books ready. I’m always searching for a tweak to make it a little better. I haven’t noticed any embarrassing mistakes so far on this copy. I haven’t even come across anything that I feel is definitely an error. In spite of this, I have plenty of red pen marks on this third copy already, and I’m not half way through. What am I marking up then? Mostly, I’m striking words that seemed necessary at one time, but now just seem like extra words. They are not extra words of the James Fenimore Cooper magnitude. They don’t lead down dead end paths into inescapable thickets. At least in my opinion, they don’t. But they don’t add anything to the potential reader’s understanding of the story either. 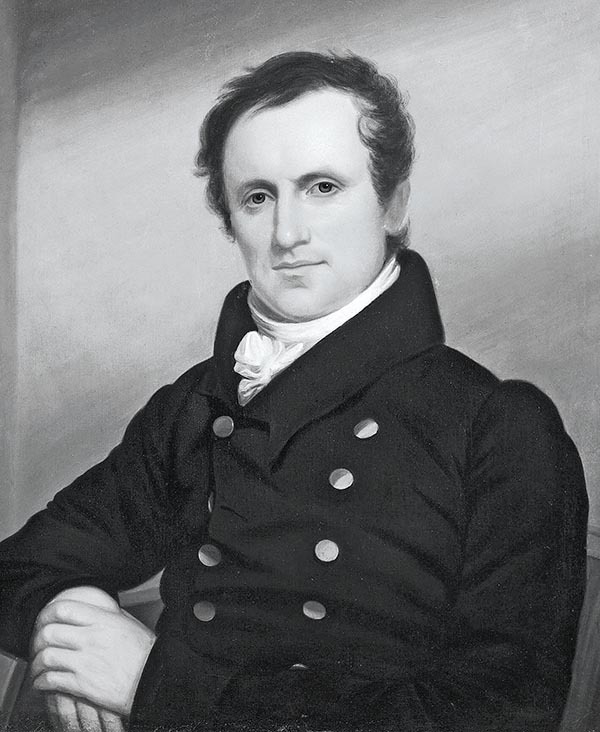 James Fenimore Cooper, a man of abundant imagination and even more abundant verbiage. It’s amazing how many of these words pop up in a novel. And it’s amazing how many edits it takes to get most of them out. I added a very short scene to beginning of the story prior to this proof. It didn’t change the themes of the tale, but it did slightly alter the tone in which it is narrated. This is the other major category of cross-outs this time around. There are some residual statements sprinkled throughout the book that reflect the previous tone too much. These need to be changed or removed. They are pretty easy to spot, but not always simple to fix. At the end of this proof, I hope to have an efficient story with a smooth, consistent narrative tone from start to finish. Then I can move on to the really nit-picky stuff on proof number four. Maybe I’ll even have the luxury of revisiting issues I previously vacillated over before deciding. You have to flip a lot of coins in self-publishing. Sometimes you want to go back and flip them over again, not because that gives you a better decision, but it might make you feel like you put enough thought into it. Meanwhile, I’m not giving up on finding errors. By now, I am the least qualified person to find any errors that remain. My jaded eyes have skipped them before, and they’ll skip them again. I’m counting on other pairs of eyes to bring me errors. I hope they do better than I could do right now, because the consequences of hard decisions I can live with; glaring mistakes are harder to stomach. The saga goes on. It pains me that it takes so long. I’m disappointed to have missed a Christmas release. But if it makes the book a cleaner, better reading experience it will have been worth every dragged-out day of it. ← What could be better than Mr. Magoo? Good man. I am certainly plagued by extra words, so I know you’re pain. It will be worth it in the end…but you know that. It gets better with every change. But better is a relative term, so it doesn’t ever tell me how good it actually is. Writing a novel. What an achievement. All my hats of man! Can’t wait to read it though. Thank you. I can’t wait either. It’s very difficult to resist the temptation to rush.